Last month we saw a pair of custom R2-D2 heels that used components from a toy Artoo to light up and make sounds. Instructables member Seamster used the same tactic but instead of making a shoe, he made a bra that some of you might have been looking for. 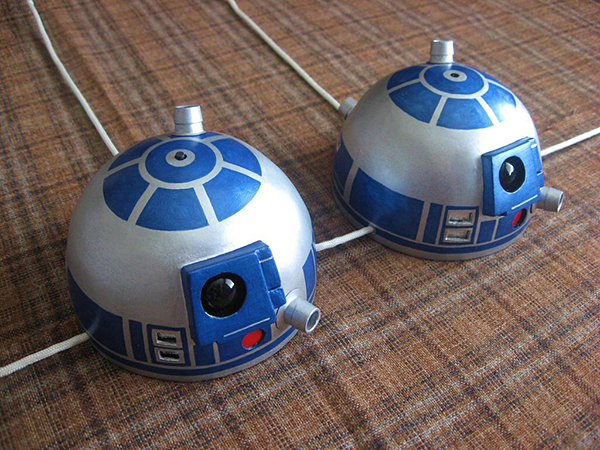 Seamster made two pairs of ‘bot bras, one dubbed the “R2-DD2”. The first one uses duct tape for the dome and is relatively easy to make, while the one pictured here has a dome made of papier-mâché and wood fillings. 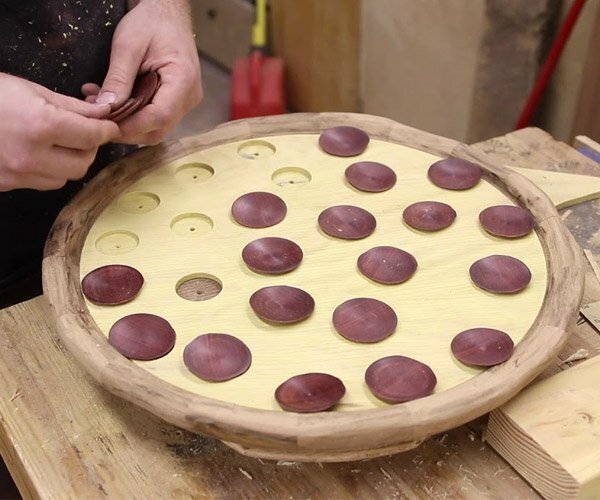 It’s harder to make but as you can see the end result is really cool. Though it doesn’t look very comfortable. Head to Seamster’s Instructables page to find out how to make one of these awesome bras. C-3PO must be so jealous of Artoo.